A group has said the decision of Governor of Ekiti State, Ayodele Fayose, to ban open grazing by Fulani herders in Ekiti is condemnable and unbecoming of a governor. 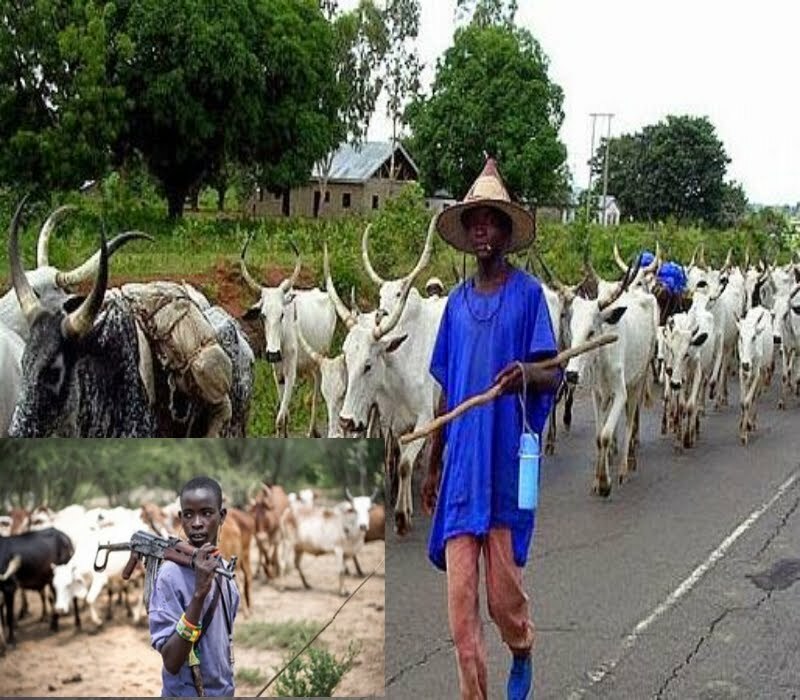 Jamu Nati Fulbe Association, a socio-cultural group of Fulani herders in the South-west, said herders are Nigerians who have right to carry out their legitimate activities anywhere. President of the association, Alhaji Salihu Kadir, told Daily Trust that Fayose exaggerated the farmers/herders’ clashes because of his political differences with the Federal Government, saying the issue should not be politicised. Kadir said the association would write formally to other governors to prevail on Fayose to rescind his decision, adding that the recent developments involving farmers and herders in Ekiti State should have been handled diplomatically.